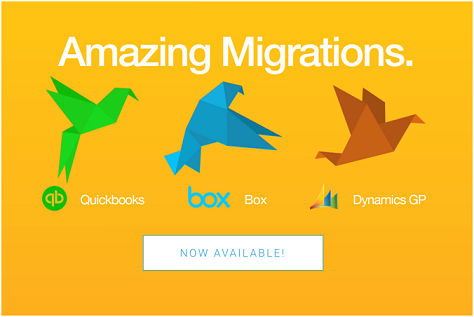 Amazing Migrations Now Available With PSIGEN. Quickbooks, box… | Industry Analysts, Inc. Turning document and email data into information you can use. PSIcapture does much more than just convert documents from paper to digital format. It’s advanced, automated document capture and data extraction designed to meet all the needs of any organization. In our relentless pursuit of making your life even easier, PSIGEN is pleased to announce exciting enhancements to our flagship product, PSIcapture. From email capture to simple user experience tweaks, this release is packed with exciting new features. This entry was posted in PSIGEN and tagged Box, capture, document capture, Dynamics GP, ecm, PSIcapture, PSIGEN, Quickbooks, scan by IA Staff. Bookmark the permalink.